SBAS NO. 12. 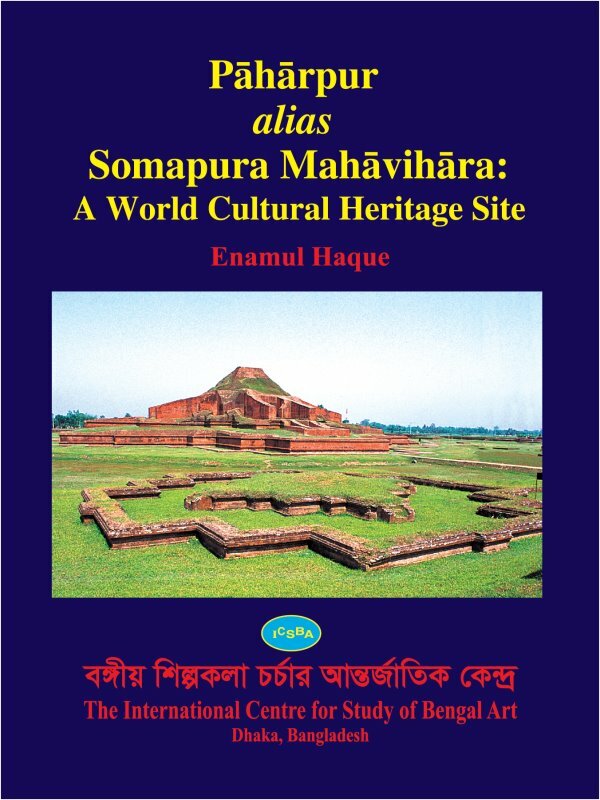 Paharpur Alias Somapur Mahavihara – A World Heritage Site.Tk. 5000/US $ 100. Paharpur or Somapur Mahavihara is a UNESCO World Heritage site and one of the most prominent archaeological site in Bangladesh. This is the largest Mahavihara in South Asia. International Center for Study of Bengal Art (ICSBA) has taken the initiatives to make a publication by compiling all the unforgettable literature and research work on this site such as the Excavation Report of K.N. Dikshit published in 1933, Report of Buchanan Hamilton etc. The book will have more than 600 illustrations and plates.